When I was still a student at DLS-CSB, I experienced having breaks for 4 hours and I think the worst one was around 7 hours. :( I'm was an irregular student and I didn't take full load subjects back then, so my schedule was kind of a mess when I was in my second year. During those times, it would drive me crazy to be in school, because I would be so bored. Most of my friends have different schedules, so there's no way for us to meet-up. Imagine the agony and how slow time was for me. 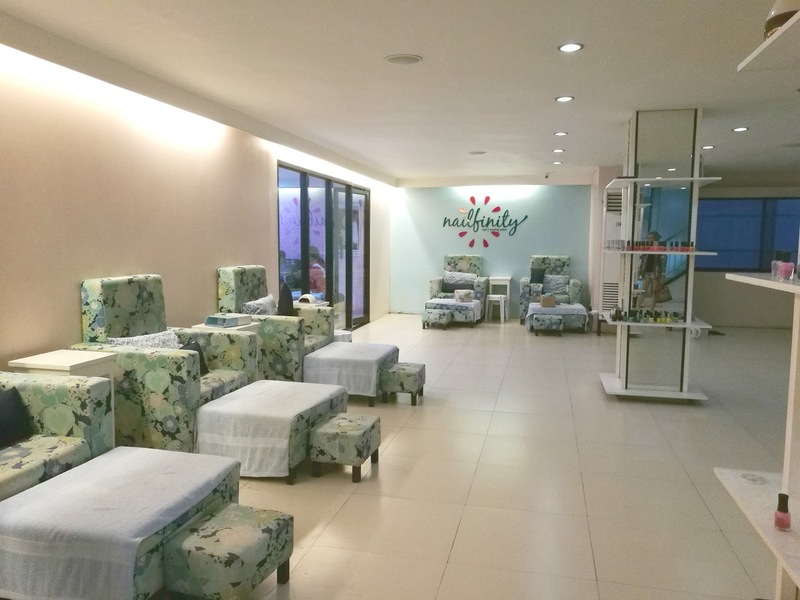 Nailfinity is a nail and waxing salon conveniently located right beside the main building of De La Salle - College of Saint Benilde. :) So, if you're a student with long breaks, this is the perfect spot to just chill and relax! 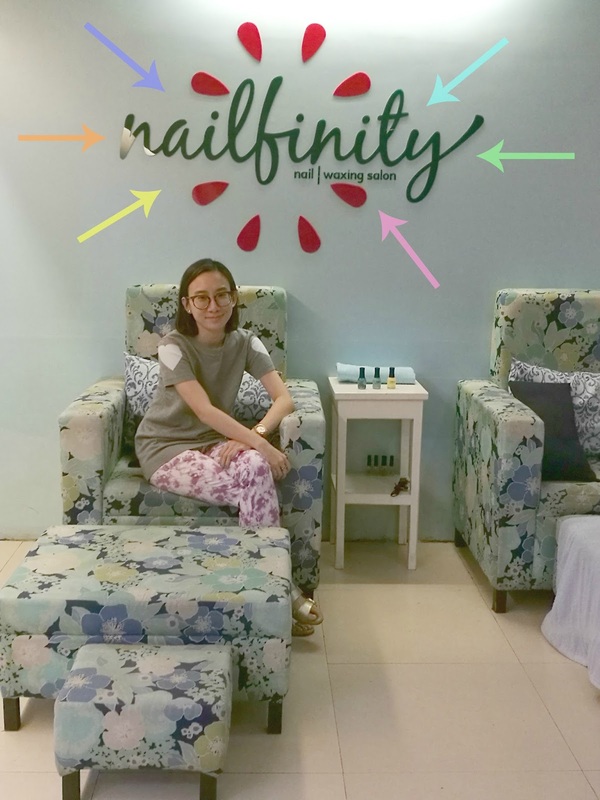 I personally tried the manicure and pedicure service of Nailfinity. 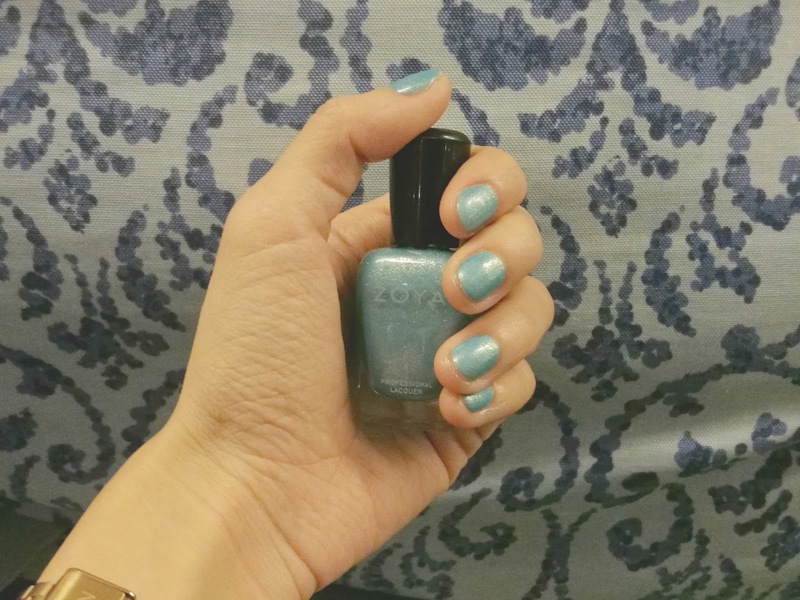 I had Asher with me during the time that I paid them a visit and imagine the patience of a toddler when having your nails done. - little to none! 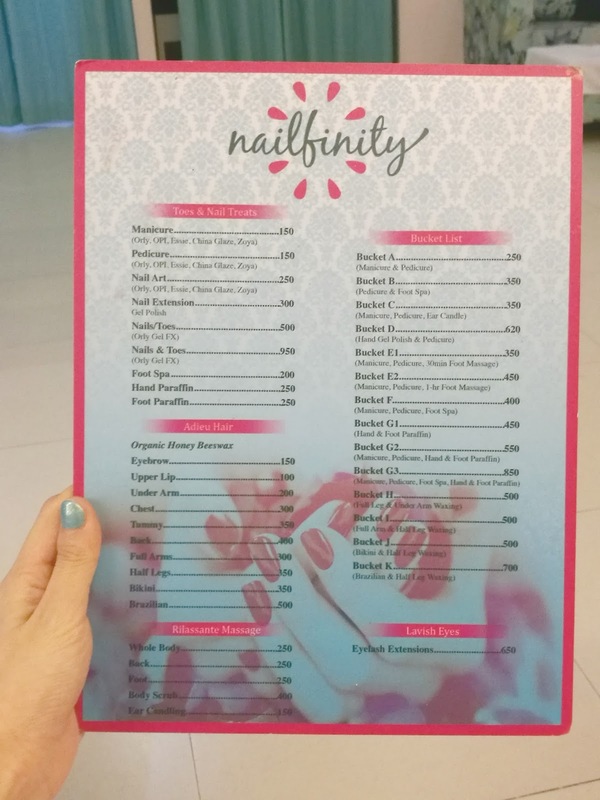 Thankfully, Nailfinity gave me an excellent service in just under 15 minutes! ^_^ They were able to do my hands and feet flawlessly. 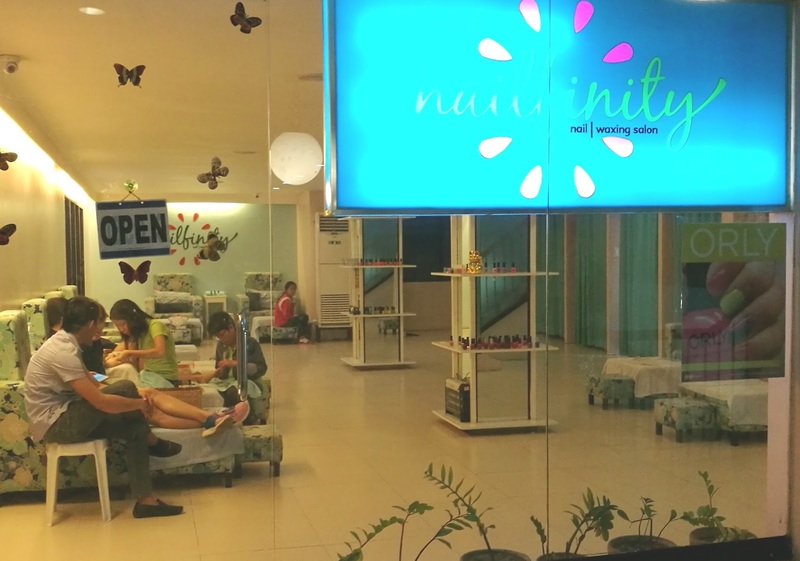 There are more services offered by Nailfinity other than nail treats, like waxing and massage. :) Plus, the prices aren't bad at all! Student-friendly! 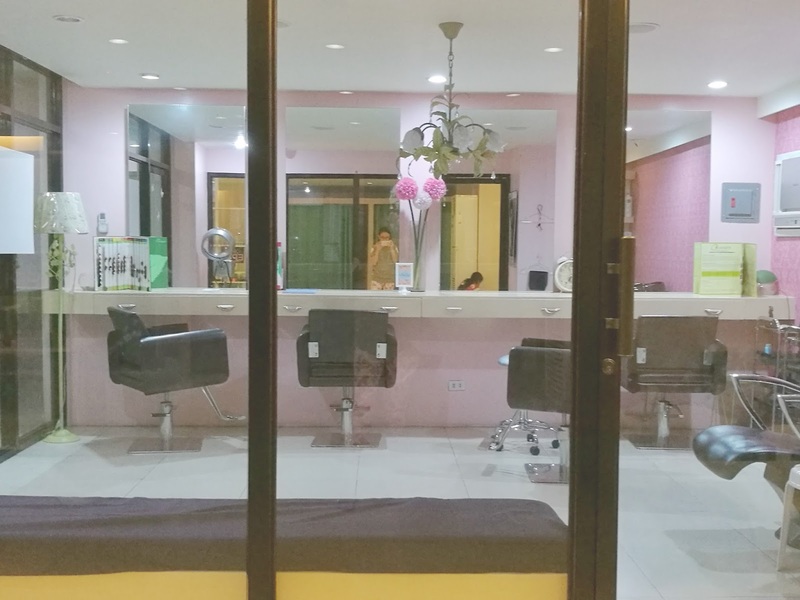 If you want a haircut or hair color, they also have it too! 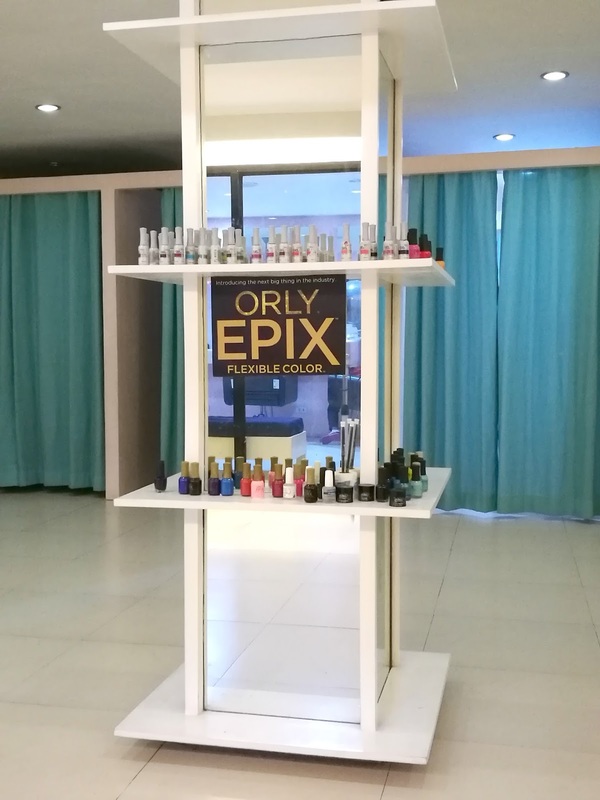 After getting your nails done, you can slip into the other room for the complete pampering!